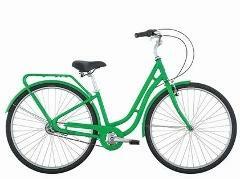 Explore the city on a beautiful green bike. 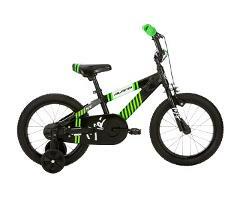 The Metro has 3 gears and is easy to ride, perfect for even a novice rider. You can cruise the waterfront or explore further along our 200km of off road rails. Explore further afield on our handsome black bikes. 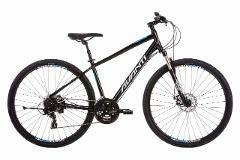 This bike has 24 easy to manage gears and seat and front suspension for added comfort. The nice sturdy tyres are perfect for exploring the Hawke's Bay trails. 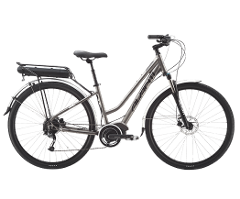 Go further and see more on our fantastic e-bikes! Explore the beachfront pathways on a bicycle built for two! 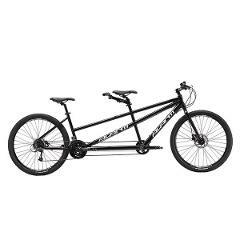 Trevor the Tandem is lots of fun and is sure to bring a smile to the faces of those you encounter along the way. This is our favourite tour! 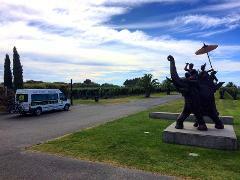 Self guided with transport included, this is the perfect tour for those whose two loves are wine and scenic, easy riding. 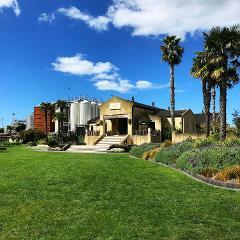 Explore the beautiful Napier waterfront and wetlands and visit three fantastic wineries before our shuttle bus arrives to take you back to Napier. Hugging the coast all the way, reward yourself at the end with wine tasting and lunch at a winery. 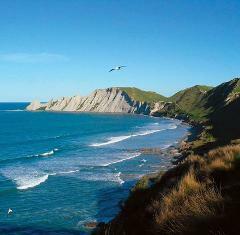 Enjoy the views of Cape Kidnappers and perhaps take a stroll along the beach.